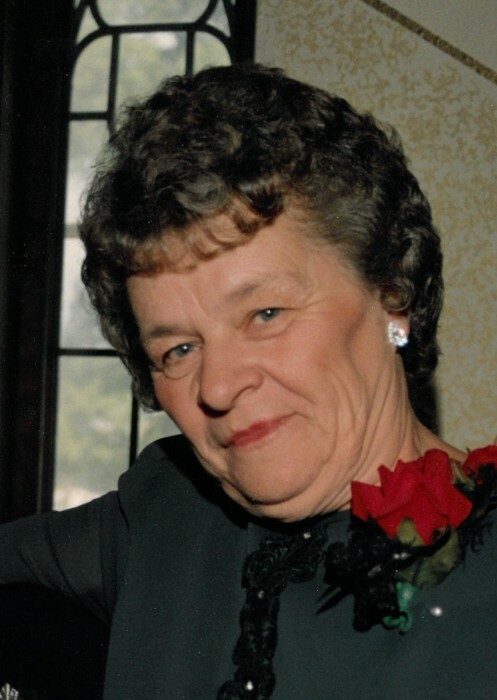 Wilma A. Sobolik of Cresco, Iowa passed away on her 84th birthday on Monday, January 21, 2019 at Regional Health Services of Howard County in Cresco. A Mass of Christian Burial will be held at Notre Dame Catholic Church on Tuesday, January 29, 2019 at 11:00 a.m. with Father Dennis Cain officiating. Burial will be in Calvary Cemetery. Visitation will be held on Monday, January 28, 2019 from 4-7 p.m. at Hindt-Hudek Funeral Home in Cresco, IA and will continue at the church for one hour prior to the service on Tuesday. 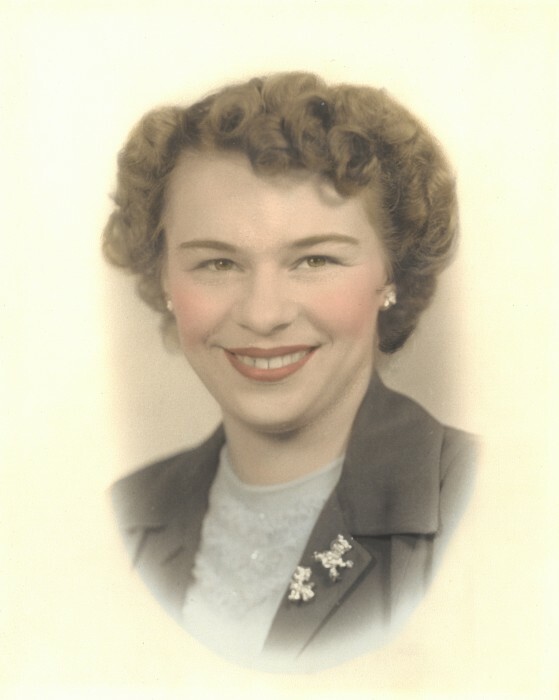 Wilma Agnes Hrdlicka was born on January 21, 1935 in rural Spillville, IA to Frank and Rose (Milota) Hrdlicka. Wilma was united in marriage to Arnold “Arnie” Sobolik on September 19, 1955 at Holy Trinity Catholic Church in Protivin, IA and to this union, five children were born. Wilma spent her life as a farm wife, helping out Arnold wherever she was needed. Prior to getting married, she worked at the Elms Cafe in Cresco. She enjoyed gardening, flowers, polka music, watching Wheel of Fortune, talking on the phone, baking, and cooking. Some of her favorite things to make were banana chocolate chip oatmeal cookies and dumplings. She would feed anybody who was hungry, including animals. In addition to her many hobbies, she was also a member of the VFW Ladies Auxiliary. Wilma’s greatest joy in life was her family and pets and she always made sure to spoil her grandkids. She will be remembered for her warm, loving soul, her large collection of roosters and chickens, and always having her freezer stocked with items from Schwan’s. 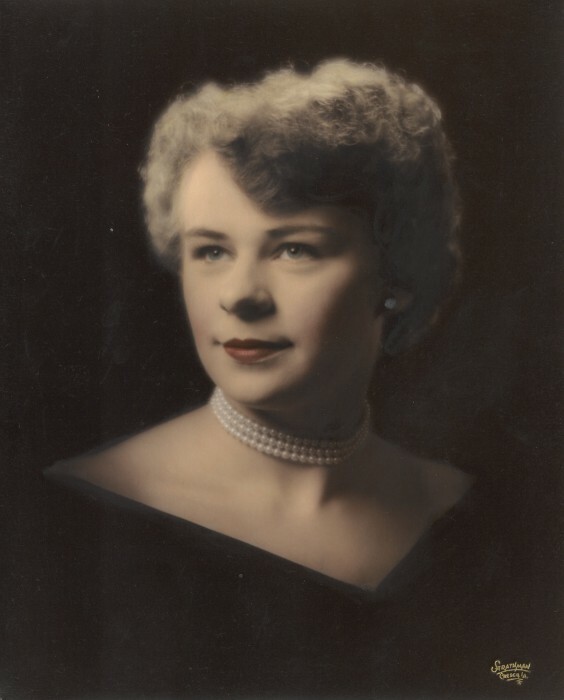 Wilma is survived by her children Dennis (Deb) Sobolik of Cresco, Betty (Daniel) Wilson of Wabasha, MN, Kevin (Diana) Sobolik of Lime Springs, IA, Randy (Tootie) Sobolik of Cresco, and Nancy (Kevin) Pecinovsky of Cresco; grandchildren Dustin Sobolik of Swea City, IA, Derek (Christy) Sobolik of Cresco, Bobbi Jo Hammon (Daniel Walker) of Ironwood, MI, Brandon (Shannon) Pecinovsky of Preston, MN, Hayley Sobolik (Matt Coffey) of Cresco, Walker Sobolik of Lime Springs, and Nicole Pecinovsky of Cresco; great-grandchildren Aslynn, Harper, Teague, Emerson, and Brooklyn; and “granddogs” Comet and Stella. Wilma was preceded in death by her parents, her husband Arnold Sobolik in December 1996, a sister Adella Kostohryz, and a brother Leonard Hrdlicka.